Bob sells Tripods (Induro and Benro), Filters (Vu), Camera Bags & Backpacks (Tenba, Peak Design), Camera Straps (Peak Design), Sensor Cleaning Supplies (Eye Lead), Lens Covers (Storm Jackets), Phottix Flashes, and Elinchrom Lighting Systems. We fit each item to your needs. Frequently we offer classes that instruct you on how to use the equipment for the best results (Filter Workshop, Long Exposure Workshops, On-Camera & Off-Camera Flash, Studio Lighting Workshops, etc.) If you would like your camera cleaned the first time by Bob and the lens calibrated, we make an appointment for that! All equipment is sold by appointment or after a workshop. Peak Design creates innovative products. 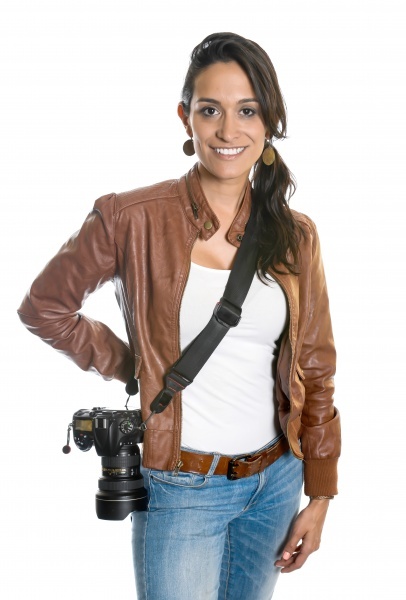 Cross body straps, camera hand clutches and other options make carrying your equipment easier and better for your body! Bob sells the full line of Peak Design straps and bags. Schedule an appointment to purchase these innovative products and make hauling your gear a little less stressful. Induro is a premium tripod made with carbon fiber. 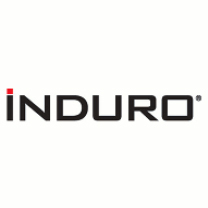 If you are looking for a light-weight solution for carrying your tripod, you may find the Induro products are for you! Schedule an appointment in the studio to “try on” the variety of tripods Bob has available for sale. Like every other piece of camera equipment, your tripod will impact your photography results. The carbon fiber Induro products was well made and light weight. Come in and learn if this is the right tripod for you! 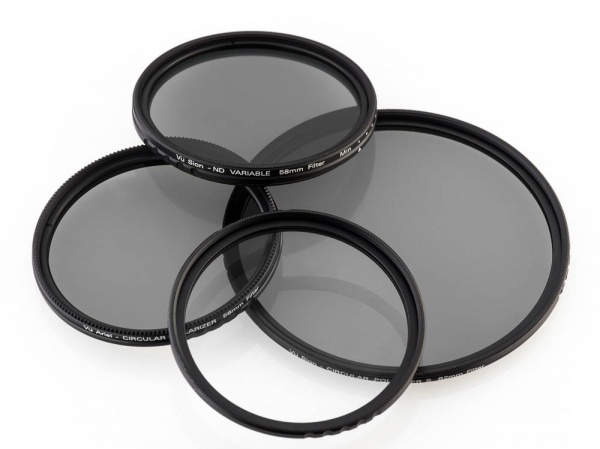 Vu filters are made with high quality German schott glass. They offer a wide variety of filters to meet your needs. From UV filters that protect your camera lens through elaborate filter systems that can dramatically impact your image, the Vu Filter system helps you become your creative best! Schedule an appointment to learn which filters would help you most. Bob also offers a photography workshop on Filters periodically throughout the year. I am an authorized Benro and Induro retailer. Contact me to schedule a no-charge personal tripod consultation. We price match on-line retailers like Amazon and B&H! I learned to shoot from a tripod. To this day, I shoot a significant portion of my work using a tripod. There are several benefits. Working from a tripod feels more purposeful, it requires that you slow down, and it affords you the opportunity to step back consider the scene, and determine if you are crafting the best possible image. 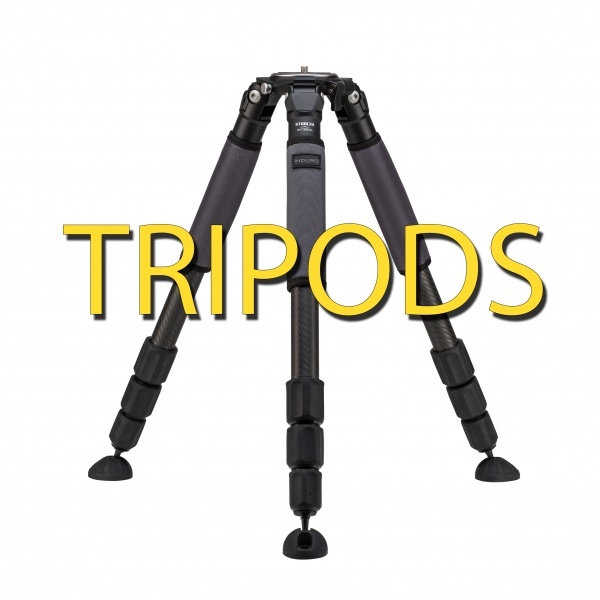 Tripods come in a dizzying array of, sizes, materials, and price points. How do you begin to wade through all the choices? I would start by considering your budget. A good tripod will most likely outlast even the most active photographer, so think about this being a once-and-done type of purchase. When you start to research tripods you will find all serious brands provide load rating data as part of their specifications. You want to buy a tripod with sufficient design to properly hold your valuable equipment. The load ratings typically start around 15lbs and can range upwards of 80lbs. They are best viewed in relationship to each other, rather than as absolutes. If you have a consumer DSLR like a Canon Rebel or Nikon 3000/5000 series camera with the kit lenses then your gear is relatively light. An entry level tripod will most likely meet your needs. But, do you have your eye on that next level camera and a few more lenses? If you think you are eventually liable to move up to a larger camera and lenses I would buy more tripod than you need today, and plan to grow into it. Once you decide on a load range that you feel is right for you, the next consideration is material. Aluminum is most common. I have owned several wonderful aluminum tripods over the years. On the plus side, aluminum is relatively light weight and inexpensive. On the down side, it transmits vibration more readily than other materials, and it can get quite cold in winter climates. Conversely, carbon fiber is superior at dampening vibration, is extremely light weight, doesn’t get as cold if you will be working outdoors in winter conditions, but it can run 3 times the cost of a comparable aluminum tripod. A properly fit tripod should be a comfortable working height without having to raise the center column. A significant part of the benefit of using a tripod stems from the stability provide by those three legs. As soon as you raise that center column you lose much of that stability. Just like load rating data, most tripod manufacturers provide specifications on their websites. Be sure you are reading the information correctly. Often the maximum height specification is with the column UP. Look for the height with the column in the down position. The other two considerations to keep in mind when reviewing height data is the closed height, and the minimum height. Closed height can be important if you plan to travel by plane and want to know if it will fit in your luggage. The minimum height specification will let you know how close to the ground you would be able to work.